Mighty King, you deliver us from the day of ruin. You saw the plight of your people and in mercy sent your Son. 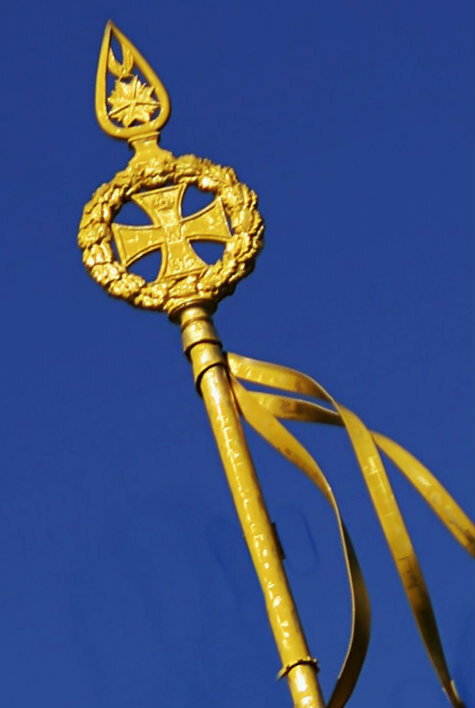 Christ, in three dark days, prepared himself to approach the holy sceptre on our behalf. Take our lives, destined to perish but for his intervening plea. Make our hearts glad in the knowledge that your hand is now raised in acceptance from the throne. Thank you for our humble Saviour—placed between the judgement seat and the souls you love. This entry was posted in Christianity and tagged devotional, esther, hymn, judgement, king, love, mercy, prayer, scepter, sceptre, scripture, substitution. Bookmark the permalink.